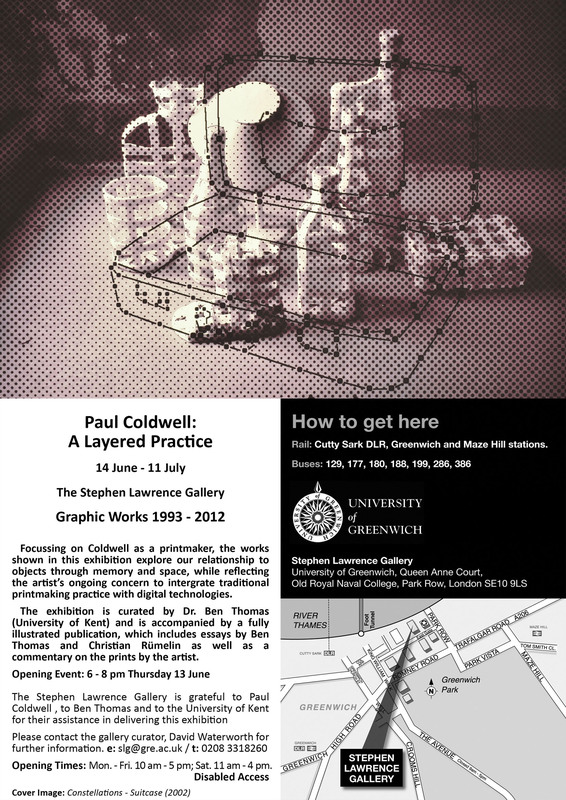 Paul’s exhibition is at the Stephen Lawrence Gallery, London until 11th July. Click on the image on the right to see details. Additionally, Paul has an exhibition at the Scott Polar Research Institute, Cambridge until 20th July. 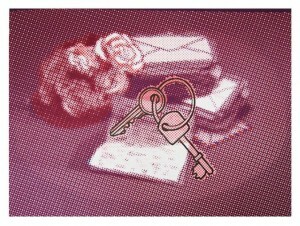 This entry was posted in computer art, Image of the Month and tagged digital printmaking, Paul Coldwell. Bookmark the permalink.